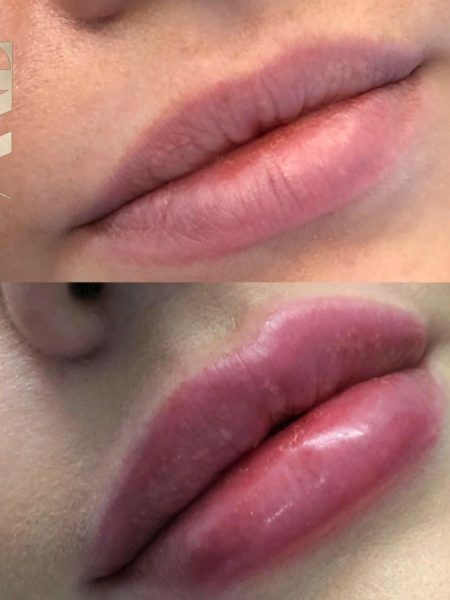 Lip fillers are probably the hottest beauty treatment right now. 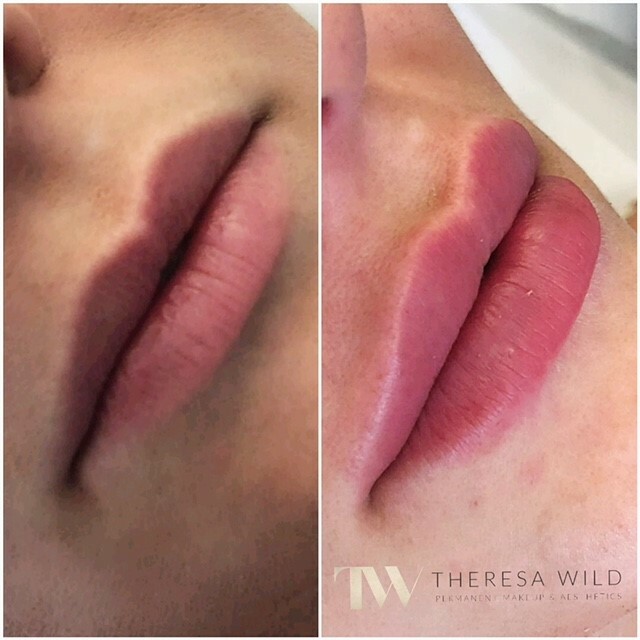 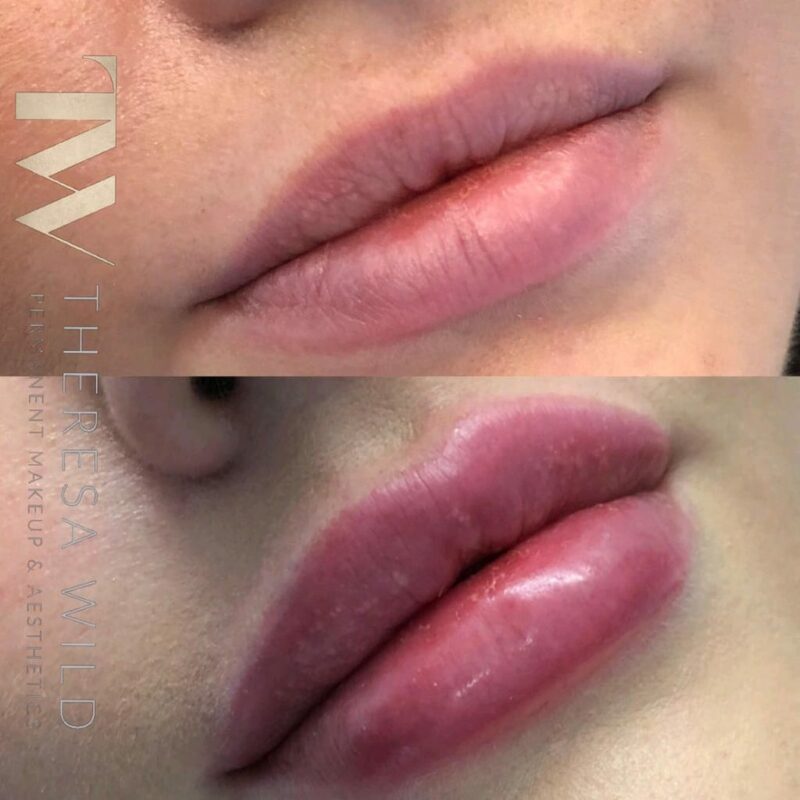 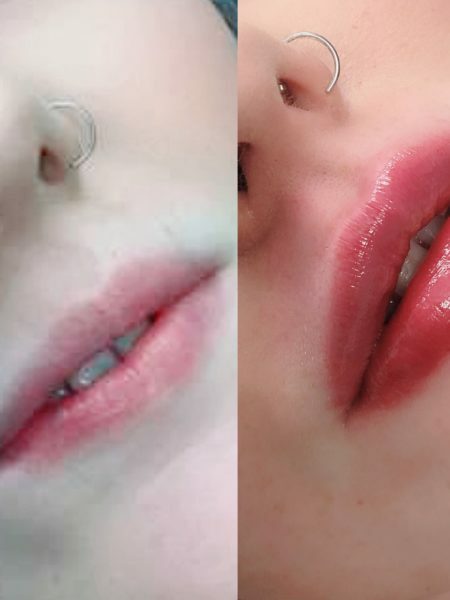 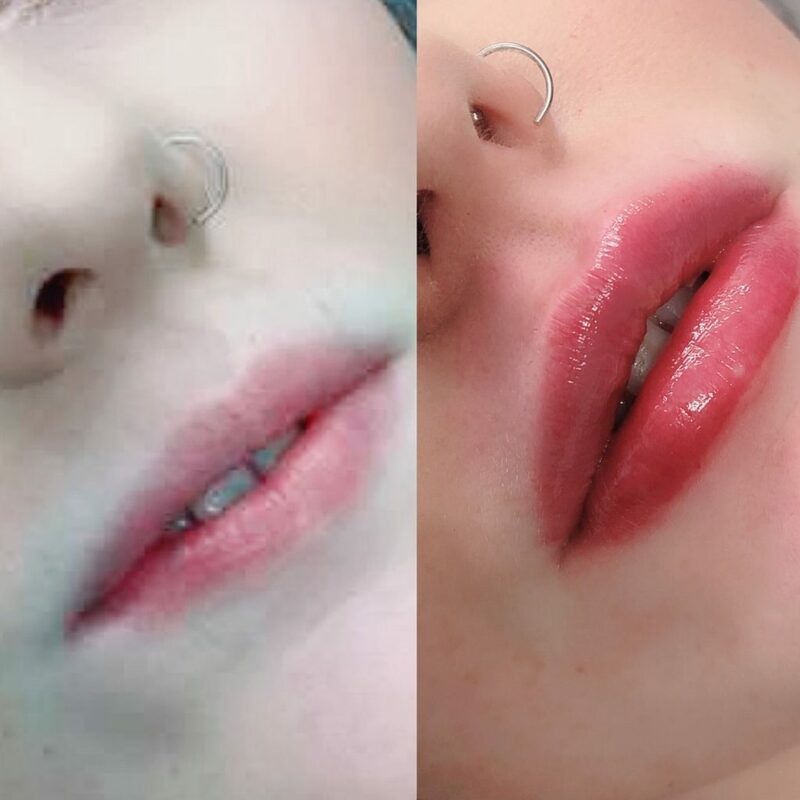 Lip augmentation is a type of non-surgical procedure that aims to alter the appearance of the lips by increasing their fullness through enlargement using fillers. 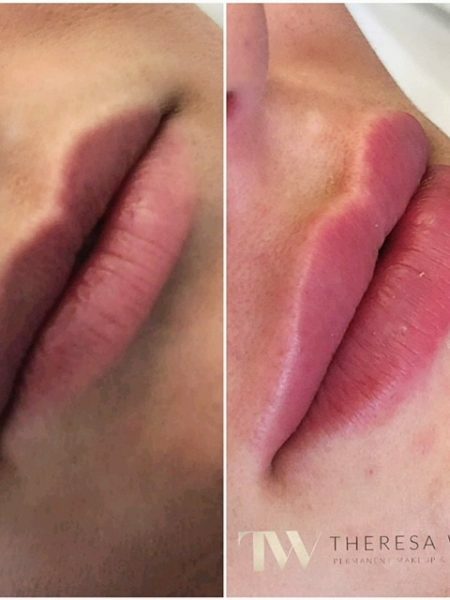 You can do both lips, just the bottom, just plump up the top and by as little or as much as you want. 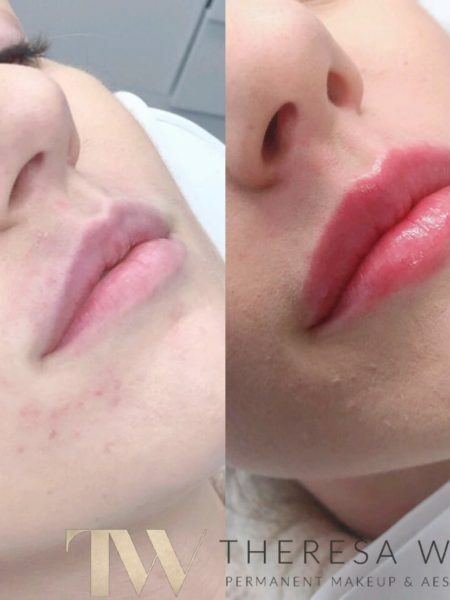 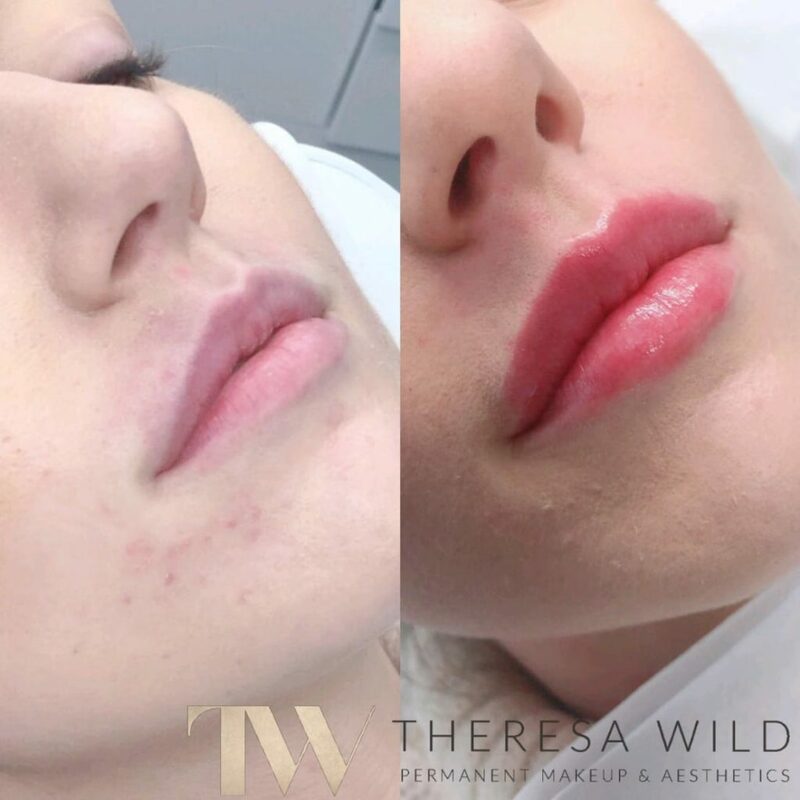 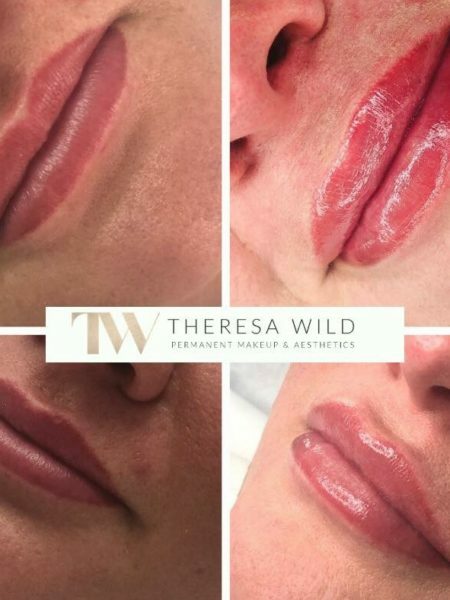 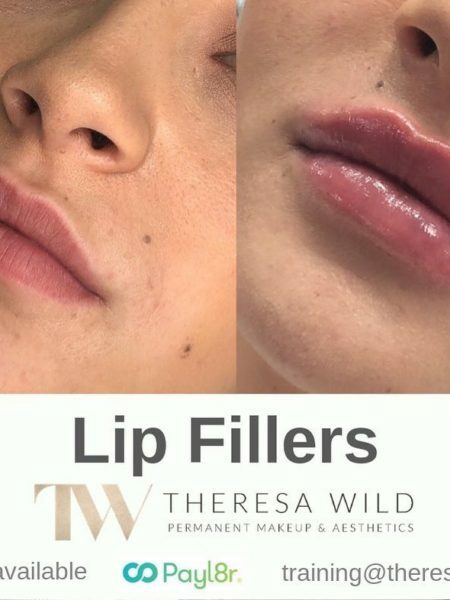 Theresa is fully qualified and insured to carry out aesthetic treatments, member of the AAIC Qualified in First Aid and also confident to manage any complications, including dissolving fillers.